Krum ISD has partnered with MealTime Online to provide the opportunity for you to make credit card deposits into your student's cafeteria account or view your student's purchase history via the Internet. Payments can be made by either Visa or MasterCard in amounts of at least $25.00. MealTime Online will assess a 4.9% processing fee as part of the transaction. Click the "Online Payments" link on the left of this page, or go directly to: www.mymealtime.com. Step 2: Add your student. 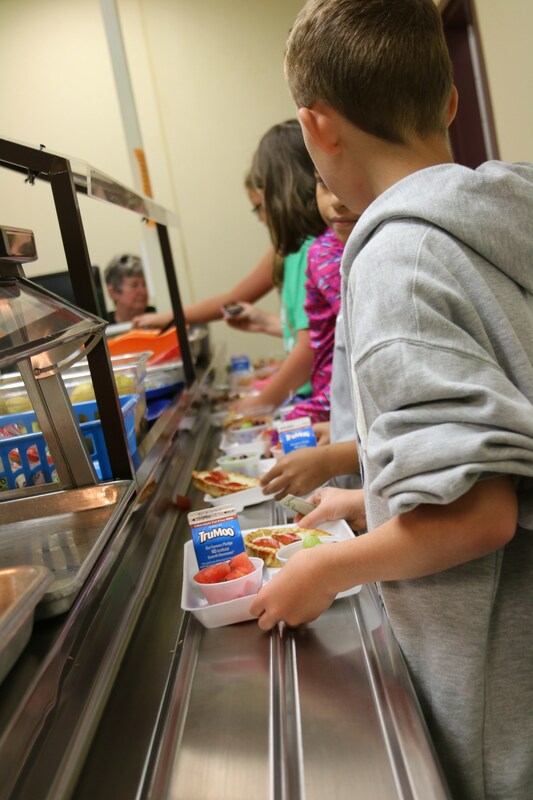 Login to your MealTime Online account (using the username and password you created in Step 1), click on the "Add New Student" link, and add your student by entering their first name and student ID number. Step 3: Make a deposit. Click on the "Make Deposit" link to make a deposit into a school account. There is a transaction fee for making deposits. Click on the "View Details" link next to your student's name to view their cafeteria account balance and purchase history. Note: Online deposits are processed each night at 2:00 A.M. and will be automatically reflected in your student's account at that time. Deposits made after 2:00 A.M. will be processed the following night at 2:00 A.M.